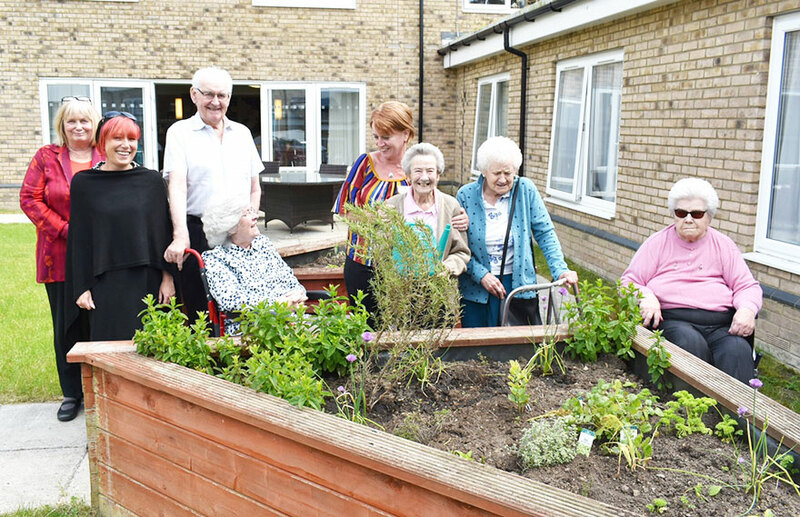 Residents at Heron Lodge in Wroxham will be joining in art workshops when some of Norfolk’s leading craft and food traders visit the nursing home. 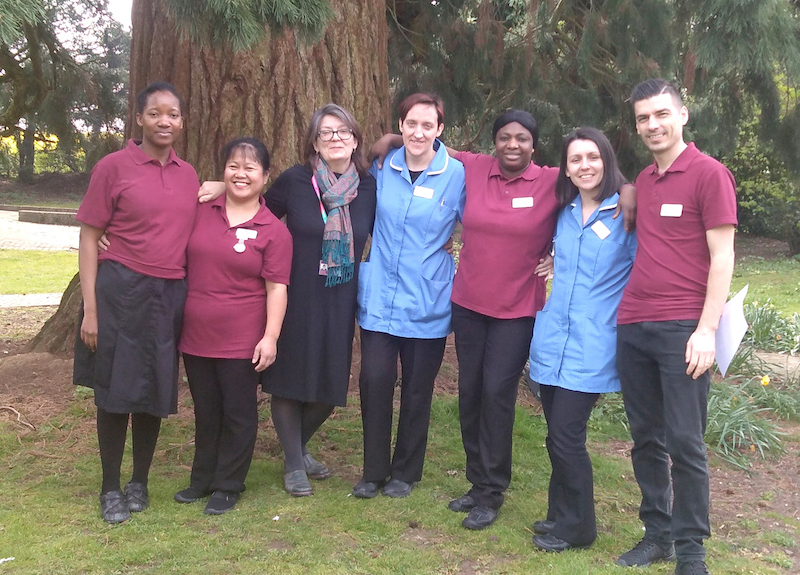 Staff at Thorp House in Griston go the extra mile for residents! 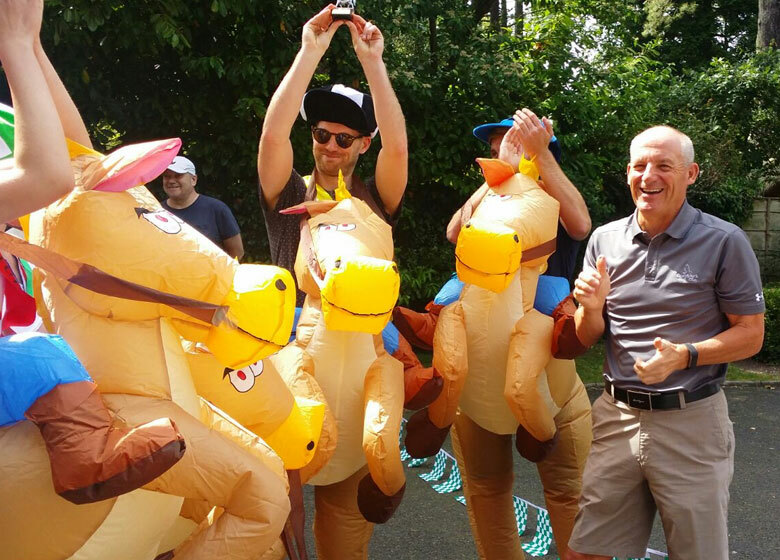 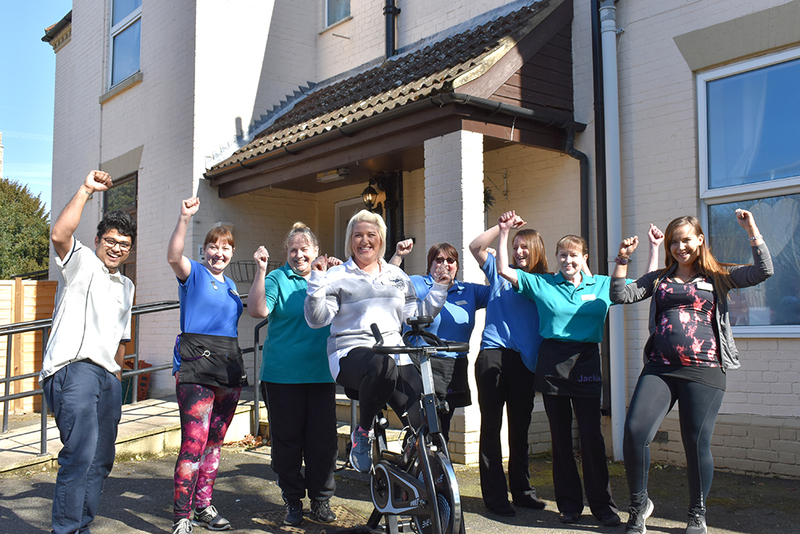 The team at Thorp House nursing home, in Griston, near Watton, are planning a two day cycle marathon without even going through the front door.